Looking for an uncommon one of a kind gift? Enjoy the fresh and one of kind gifts that are unique and not found anywhere else! Whether it be glass platter/cutting boards, note cards, designed bamboo cutting boards, and art illustrations quilted on silk pillows for someone special, including yourself, you will find them here. Kathleen also does custom art illustrations. The packaged bundle includes product that has images from the original. 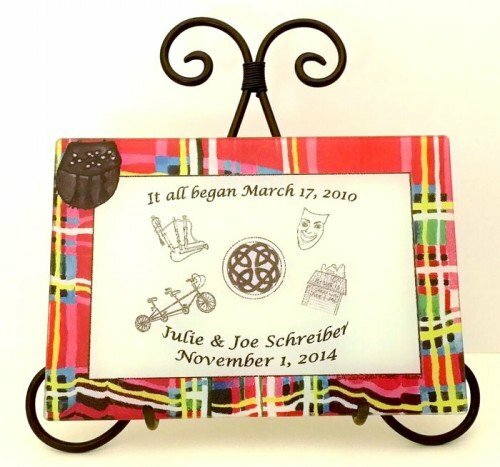 The possibilities to have your personalized art placed on products, is unlimited. This makes your gift special from the heart for weddings, anniversaries, and birthdays. To provide the highest quality detailed pen and ink illustrations, products that will be appreciated for generations to come. Subscribe Today for our Newsletter!